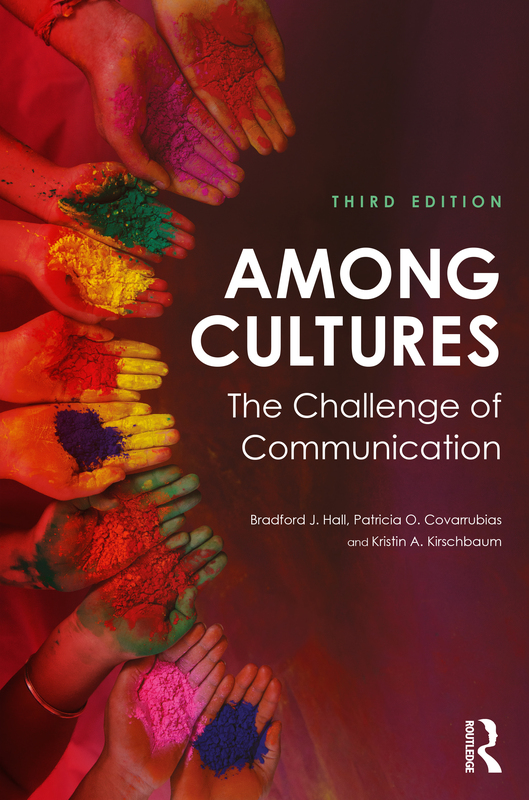 Among Cultures: The Challenge of Communication, Third Edition explores intercultural communication and the relationship between communication and culture, using narrative as a common and compelling thread for studying intercultural interactions. Anchored in the position that people make sense of their worlds through choosing and telling narratives to themselves and others, this text is replete with narratives and stories. Chapters address key aspects of intercultural communication, including verbal and nonverbal communication; stereotypes and bias; identity; conflict; diversity; and ethics. Using an interpretive approach to intercultural communication, the text helps students understand that although a person may appear different, his/her common sense is quite reasonable within a particular interpretive context. Resources are included to help students understand and explain the reasonableness of other cultural systems. The text includes activities for students to complete while reading, including self-assessments and nonverbal self-knowledge tests. Reflection questions within and at the end of each chapter promote thinking and discussion on each topic. With its unique approach to studying intercultural communication via real-life narratives, this text facilitates a deep understanding of the cultural aspects of communication. In providing the narratives of others, it encourages students to tell their own stories and build a strong foundation for communicating across cultures. New chapter—"What Role Does Culture Play in Contemporary Contexts? "—explores intercultural communication as it relates to the environment, health, and technology. New sections on identity, silence, and terms of address as important communicative practices in intercultural settings. Updated sections on honorifics, key terms, social dramas and the golden approaches to ethics. What Is Meant by Intercultural Communication? What Is the Relationship between Communication and Culture? How Can We Learn about Our Own and Others’ Cultures? How Is Culture Related to Our Identities? Where Can We Look to Explain Verbal Misunderstandings? Where Can We Look to Explain Nonverbal Misunderstandings? Why Do So Many People Get Treated Poorly? How Can We Manage Conflict in Intercultural Settings? How Can We Succeed in Our Intercultural Travels? How Does Culture Impact Applied Contexts? What Diversity Exists in the Study of Intercultural Communication? Can Judgments of Right and Wrong Be Made When Dealing with Other Cultures?